The most important part of a kitchen remodel design starts with careful planning. There are many moving parts to a kitchen remodel design, keeping all of these details organized is a project onto itself. To help manage the chaos you’ll need to find a way to keep all of your ideas and specifications organized. You may find it helpful to create a kitchen remodel planning checklist with all of your ideas prioritized in the order of importance. Keep the objective for the space very clear and try to avoid over organizing the space, it’s best to keep your options as flexible as possible. As you start to look at kitchen remodel design plans you may start to doubt whether or not the plan is correct for you. In general, if you have to think about it, chances are it’s not right. The kitchen remodel designer should be able to capture most of what you’re looking to achieve right from the start – the further apart you are on the ideas typically means you have less of a chance of agreeing on the overall goals for the kitchen remodel design. Look for a kitchen remodel design plan that feels right to you and takes care of most of what you are looking for out of the space. Not so long ago everyone liked to brag about how much they spent on their kitchen cabinets, today they like to brag about how much they saved, boy how times have changed! A great cost saving kitchen remodel design trend is to use semi custom kitchen cabinets. 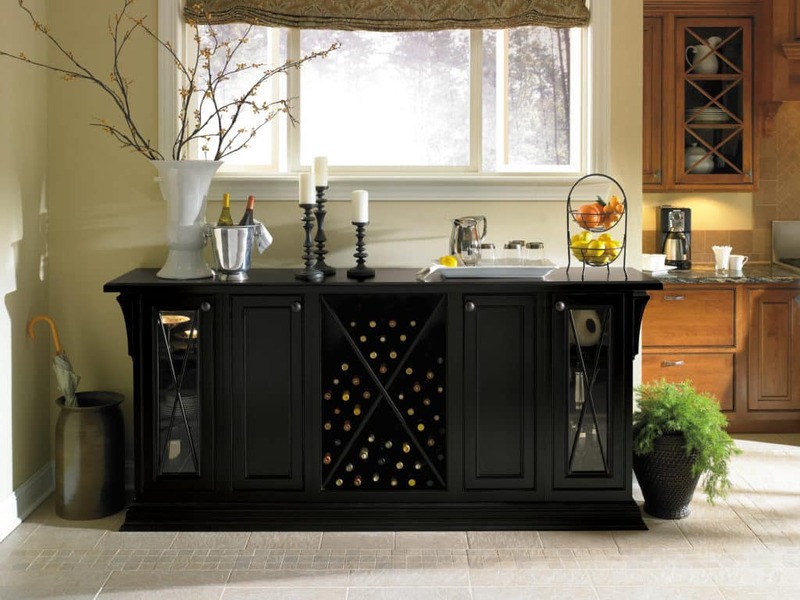 They provide many of the same features of custom kitchen cabinets but at about half the cost. Another kitchen remodel design trend that shaves some costs is a minor kitchen remodel – only removing what is needed to update the space like kitchen cabinets, countertops and floor coverings. Major kitchen remodels include full gut jobs and/or wall removals along with all new plumbing and electrical work. Creating a kitchen remodel design concept may seeming like a daunting task at first. Not knowing where to start can be overwhelming. Try starting with a color scheme or some textures you like. When you travel have you noticed any of the finishes that catch your attention? Sometimes it’s even helpful to itemize the types of colors and textures you do not care for to help steer you in the right direction. Pull ideas from everywhere and look for the common points in the ideas, see what ties them together and look for the opportunities to do the same in your space. You are not alone, consult the advise of a kitchen remodel design professional, it is very helpful to have someone to bounce ideas off of. Need help planning a kitchen remodel design?